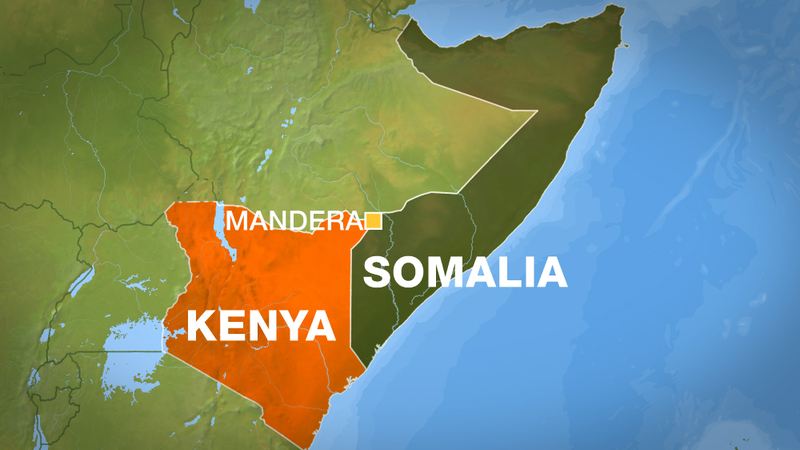 Suspected al-Shabab fighters have kidnapped two Cuban doctors and killed their police bodyguard in northern Kenya near the border with Somalia, which is where the armed group is based, according to officials. It was the second abduction of a foreigner in five months, likely carried out by the Somali-based al-Shabab. In November, an Italian volunteer, Silvia Romano, was kidnapped in southern Kenya’s coastal region by gunmen linked to al-Shabab. She has not been found yet. The al-Qaeda affiliate has been fighting since 2007 to topple Somalia’s central government, which is backed by a 20,000-strong African Union force, known as AMISOM, and establish its own rule based on strict interpretation of Islamic law. Kidnappings in Kenya are relatively rare but can have a devastating effect on tourism, a major income-earner.